Our Skills Classes are taught by professional boxing coaches with decades of professional in the ring experience and coaching expertise. We teach proper boxing technique including correct stance, footwork, body mechanics, punch techinque and combinations, defense, partner/glove work, bag work, pad work, speed ball and floor to ceiling ball use, sparring and competition strategy. All participants are coached at a pace matching their current skill level and desire to learn. 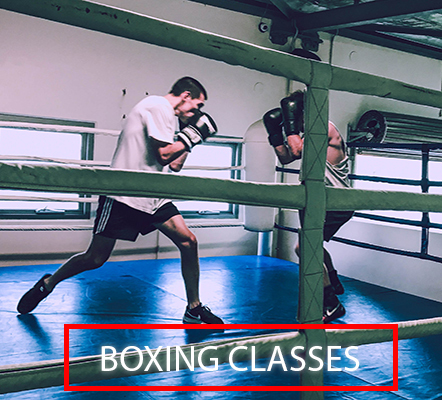 We encourge beginners and those wanting to learn the technical skills of boxing to jump in on our Boxing Skills Classes.